My tomato plants didn't thrive very well this year during the summer, whatever we harvested mostly go to my son A's dinner plate. 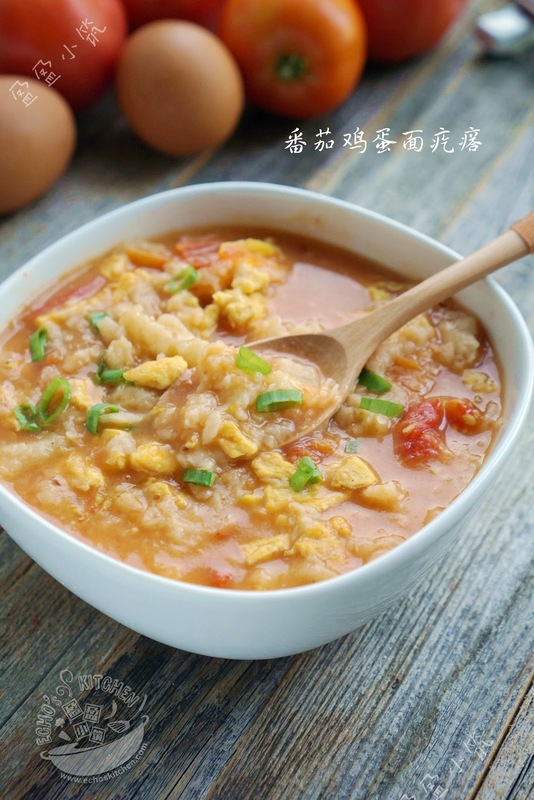 I made Scrambled Eggs with Tomatoes for A one day and he likes it very much, I then made this Egg, Tomato dough drops soup for him some days later. He finished the whole bowl on his own! 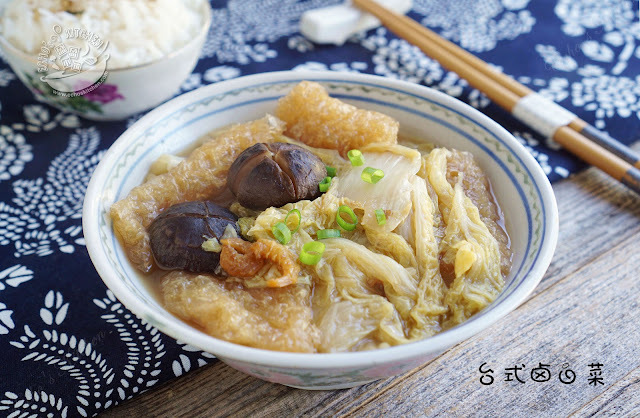 When I was young, whenever I was under the weather, my mom or grandma will make some simple rice congee to go with Canned pickled celtuce, it is supposed to be light on the tummy and helps to get well. 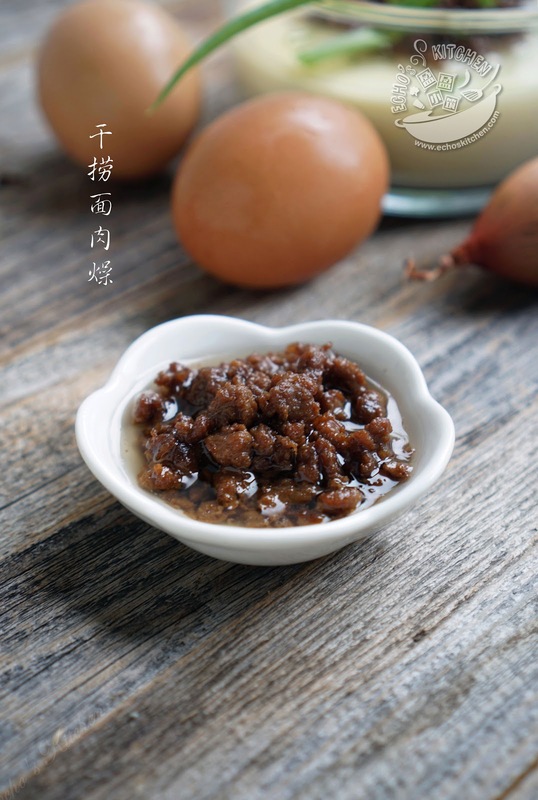 Grandma's version is a little fancier, she will mince some meat with this pickle and make a simple meat sauce, it is still one of my favorite dishes to go with congee, one that I missed whenever I am not feeling well. I made Rasmalai few weeks back for Diwali Celebration and was left with half big jar of whole milk. 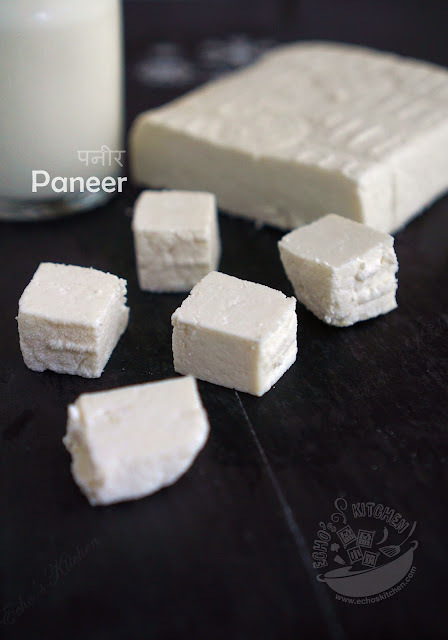 Since my fridge is very full and I did't want to waste the milk, I turned it into Paneer so that I can use it for cooking later and for easy storage. I have half a bottle of leftover red wine from our weekend get together, since I don't drink, I used the wine to make this Red wine braised Chicken Wings. It is a very good way to use the left over wine! 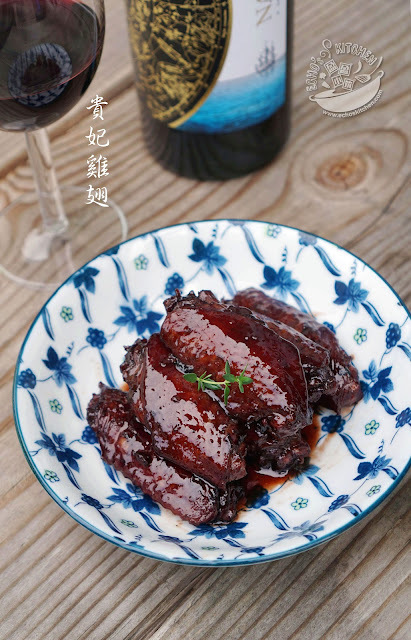 The dish has a very interesting name in Chinese，it is called Imperial Concubine Wings as it is said that Imperial Concubine Yang (杨贵妃) in Tang dynasty loved to have chicken wings and loved it braised in red wine/grape wine, that is where the name of this dish came from. I have a mint plant in my backyard that has been with us for years, it survived a few winters and always managed to come back to flourish. I normally used the leaves to make Pudina chutney or garnish to dishes. This year I started using fresh mint leaves to make mint syrup to be used in different drinks and desserts. 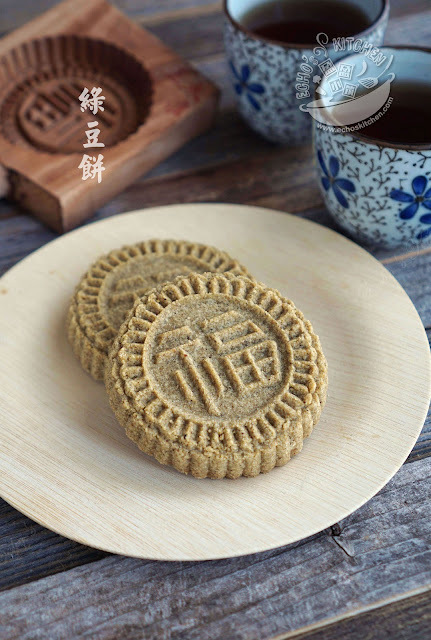 It is so good that I made so many batches in the span of few weeks! My mint plant can hardly keep up with my demand! Braised minced pork is a very versatile condiment in Malaysia. It is vastly used in noodle dishes like Gon Lou Lai Fun and noodle soups. 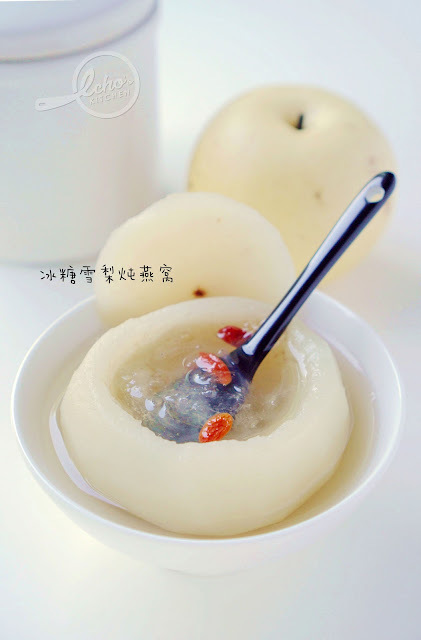 It can also be used to make different kind of dishes like Potato and minced meat stew. One of the side dishes that I enjoyed much during my visit to Taiwan was this Taiwanese Braised Cabbage. The Napa cabbage in this dish is so tender and sweet, goes well with steamed rice and braised pork. 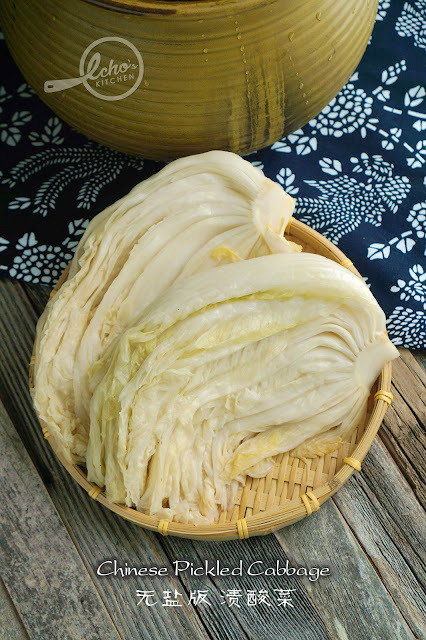 The Asian supermarket near me is currently selling lots of Napa Cabbage as the season approaching fall. 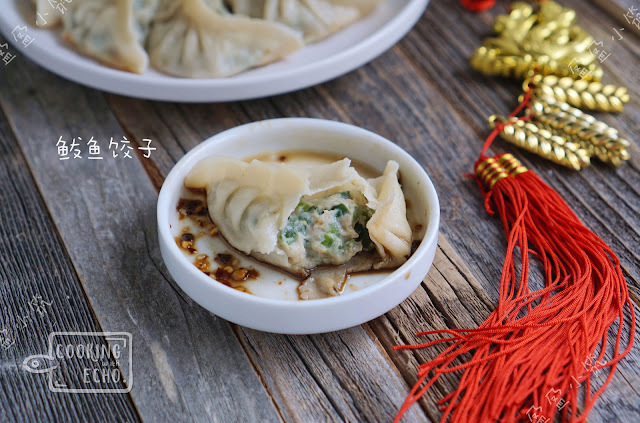 I brought one back to make this dish at home. 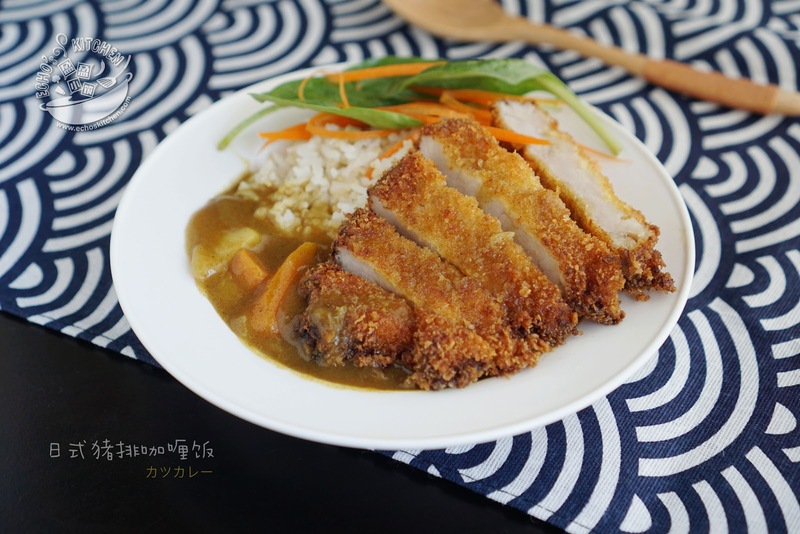 I also find the fried pork rinds which is (in my opinion) essential to this dish as it soaked up most of the gravy and gives very nice chewy texture to the dish! My husband N went to the gym last weekend and came home demanding high protein low carb lunch. 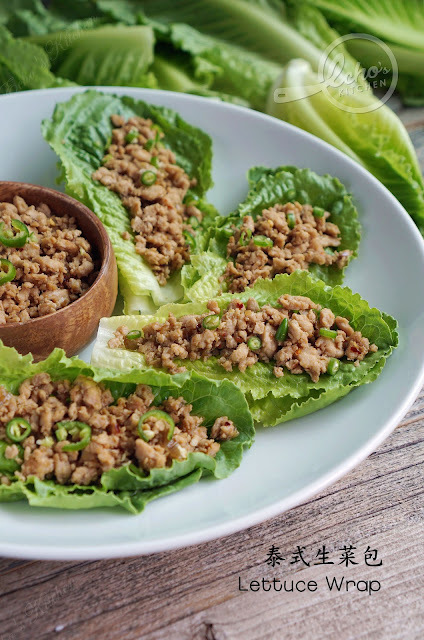 I have some organic minced chicken breast and romaine lettuce in the fridge, so here it is, Thai Chicken lettuce wraps for lunch! 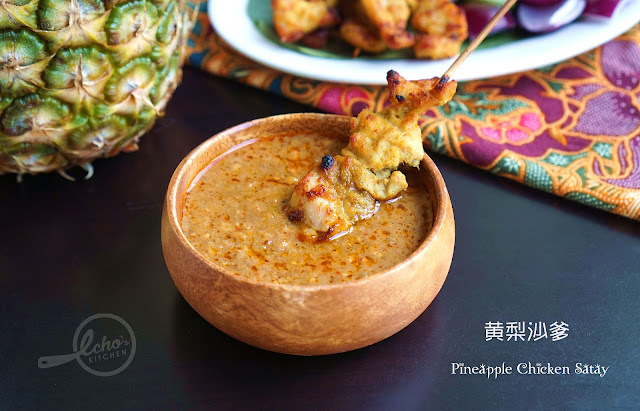 I had the famous Kota Laksamana Pineapple Satay during my last visit to Malaysia, it was really nice as the pineapple sauce really adds not only flavor but a good refreshing touch to the skewers! 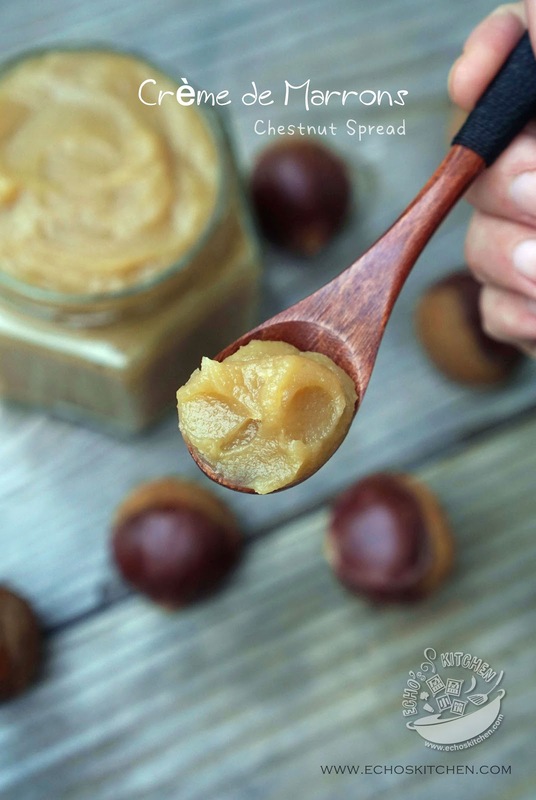 I created the recipe few weeks back when my friend invited us over for a BBQ at her house. The chicken marinated with some Pineapple turned out really tender and the sauce really compliments the satay, all the guests liked it very much. 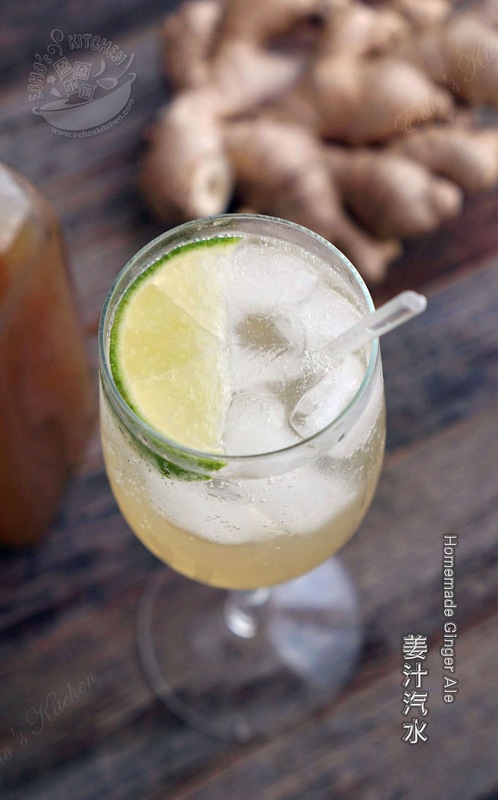 I am not a big fan of soda with one exception-- Ginger ale. 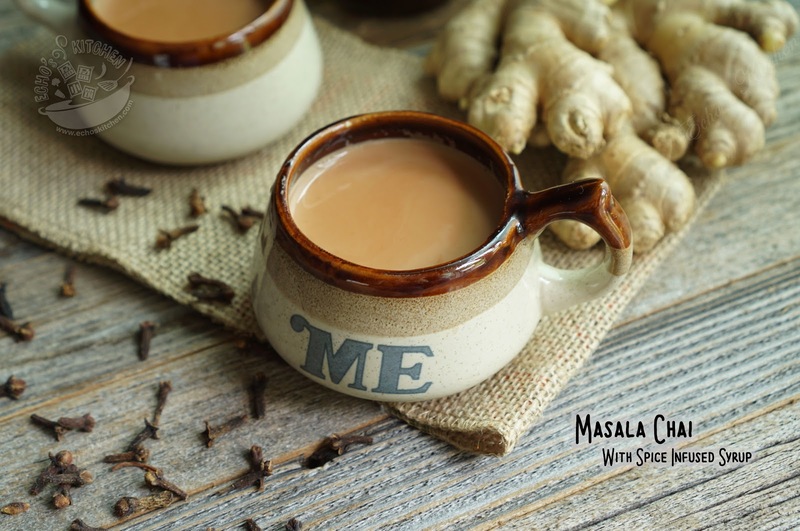 It was my go to during the pregnancy time to help ease the morning sickness, nausea. 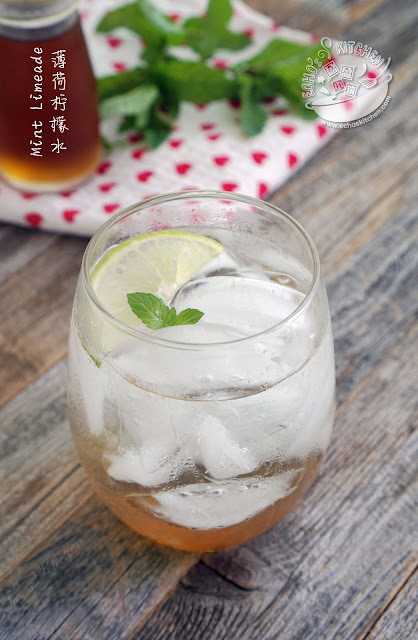 It is also my favourite way to chase away the summer heat. 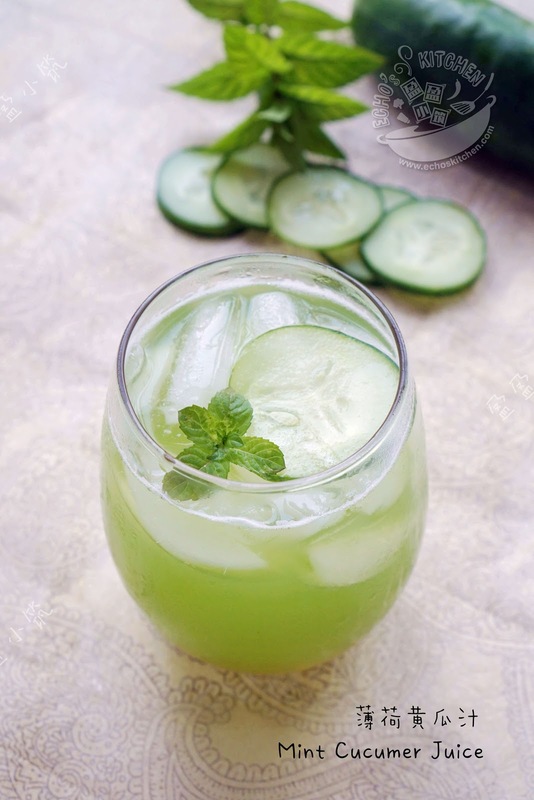 It takes only few minutes to make a glass of this refreshing cold drink at home, you can also adjust the taste and sugar level to your taste! The spring onion/scallion I planted this year is growing very well, some of them as thick as the size of fingers! I have also made this crepe many times, my son A and hubby loved it! 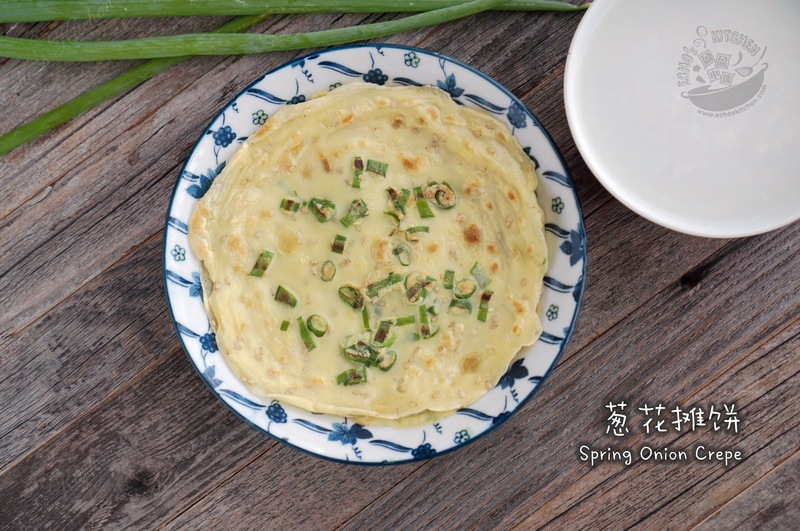 Back home whenever mom/grandma makes porridge/congee, there will definitely be a plate of preserved radish omelette. 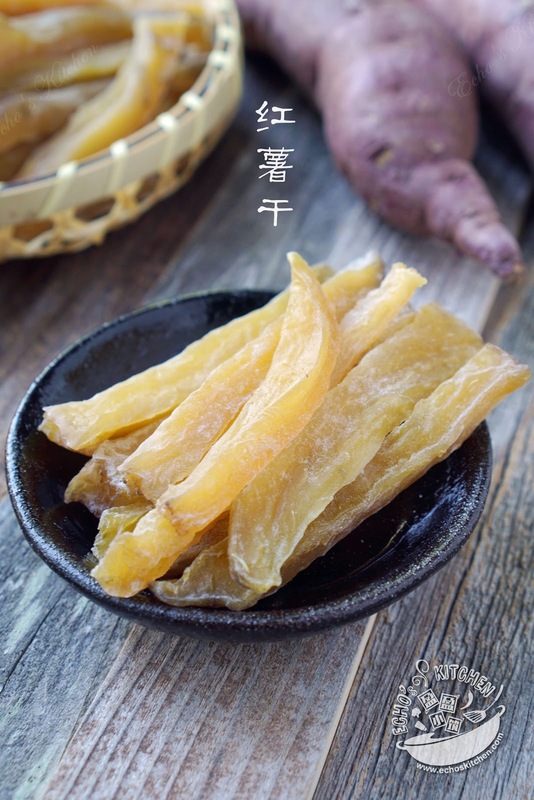 A lot of the preserved radish/Chai poh sold in the market are imported, if you read the label printed on the packaging, the ingredients listed include -- “traces of nitrates”, “E211 (sodium benzoate)”, “E975 (saccharine)” and many other ingredients that I can't even pronounce. It is just making one wonders what is the implication of those chemical stuff and how they make their ways into this traditional treat. The Radishes sold in the Asian market were really fresh and tasty around end April/May this year, with 29 cents a lbs and plenty of cold/dry air and sunshine. I can't help but to bring some home to make homemade preserved radish. I love Flat Bean Braised Noodles and made it many times, it is quick and very nutritious, an easy one pot meal for the family and could be done in under 30 minutes! 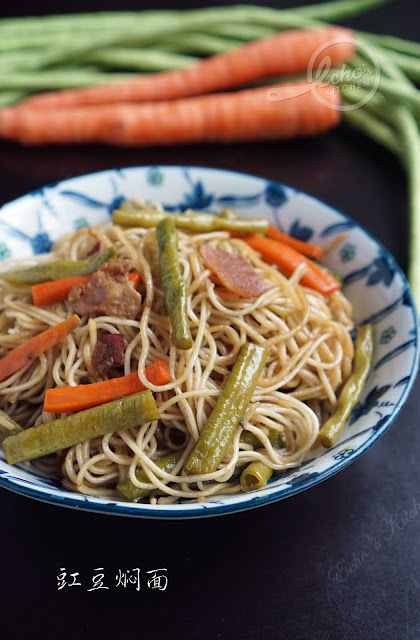 I made this favourite dish today using Long bean and carrot, it turned out even better in taste! I will most likely do this more often in future! 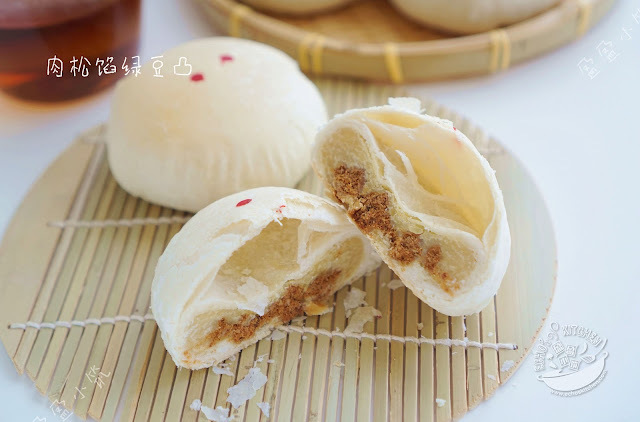 In the old days, when there is extra dough, while making meat/vegetable steamed buns, the housewives will use sugar as the filling. 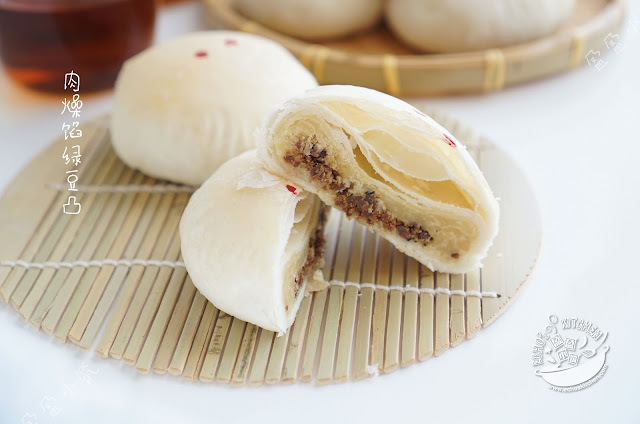 These buns are made into triangle shape to differentiate from the other buns with different kind of fillings. The kids in the house normally liked the sugar filling buns much more than the meat/veggie ones. 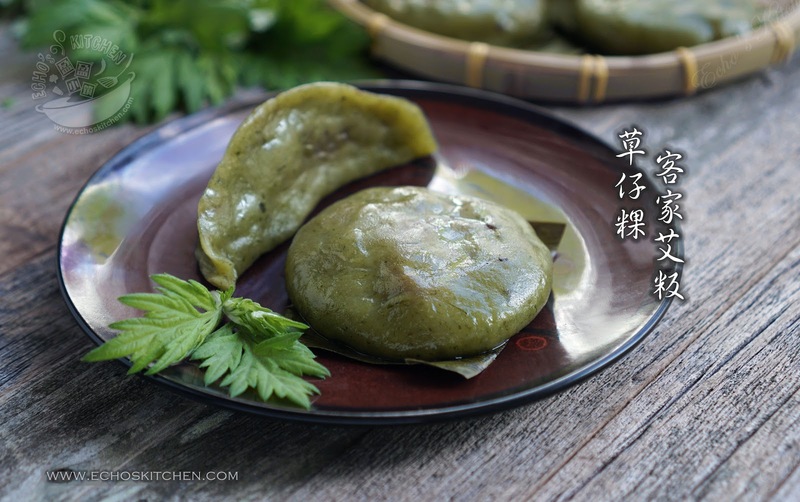 I have added some roasted black sesame powder in my fillings, it is much tastier than just sugar and flour! 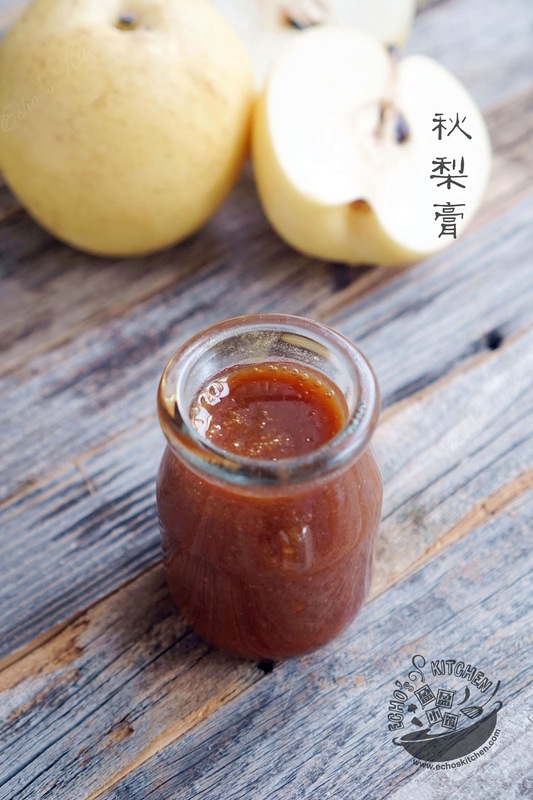 I made Chinese Toon Sauce with Chinese Toon young leaves I collected from my friend's backyard not long ago. My first use of it was to make this fried rice, the taste is very unique and almost galicky. I like it very much! Purslane is a succulent annual trailing plant that grows in many places and it thrives in poor soil. You can find them in almost any places with full sunshine, roadsides, disturbed land and most likely your backyard! It can be eaten as a cooked vegetable and is great to use in salads, soups, stews or any dish you wish to sprinkle it over. 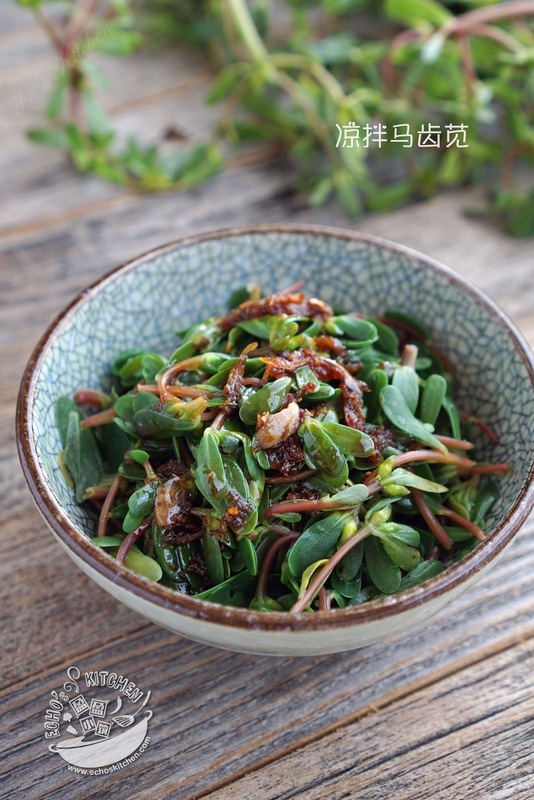 Purslane is antibacterial, antiscorbutic, depurative, diuretic and febrifuge. 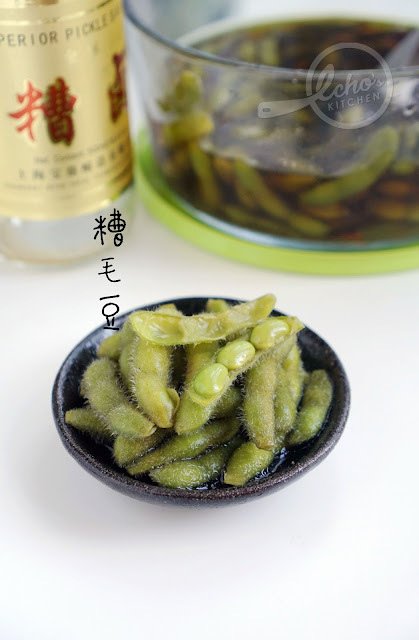 The leaves are a very rich source of omega-3 fatty acids which prevents heart attacks and strengthens the immune system. I collected some purslane from the riverside one afternoon when I was strolling around and made this salad for lunch later on. I made Blue Chai and Natural Blue Soda using the butterfly pea flower my mom sent before. 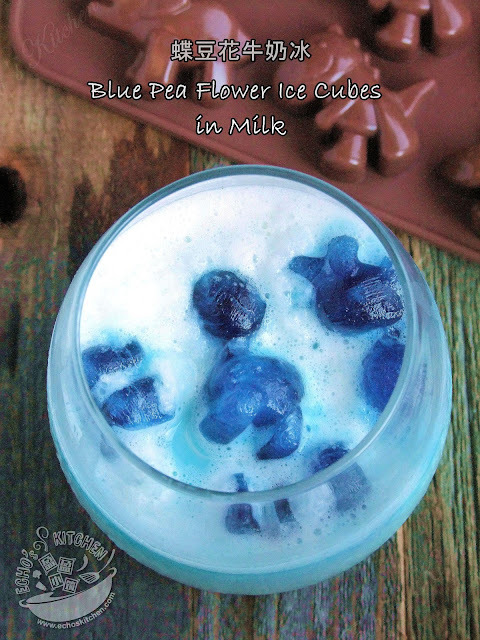 I then freeze some of the unsweetened blue chai in a cute dinosaur ice cube box and use it as to serve with some cold milk for my son's play date, it is so cute and beautiful that all kids enjoyed it thoroughly. 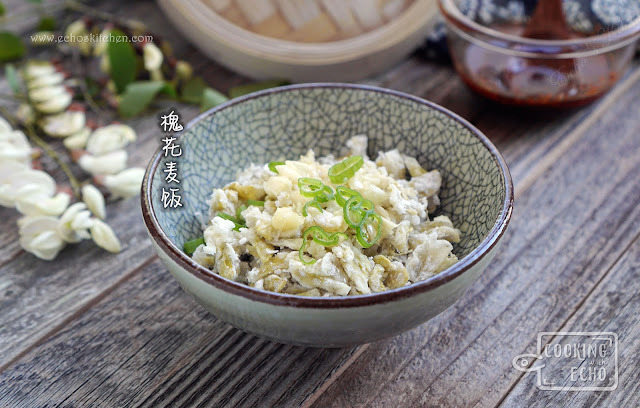 Mung bean sprout is one very common ingredient for cooking back home. 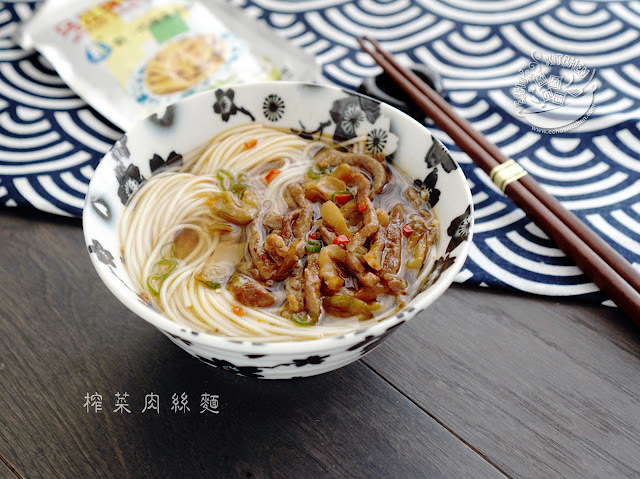 I like to use it in my stir fry noodle/rice noodle dishes. The shop bought bean sprouts are sometimes not fresh and turned bad within days before I could use them. 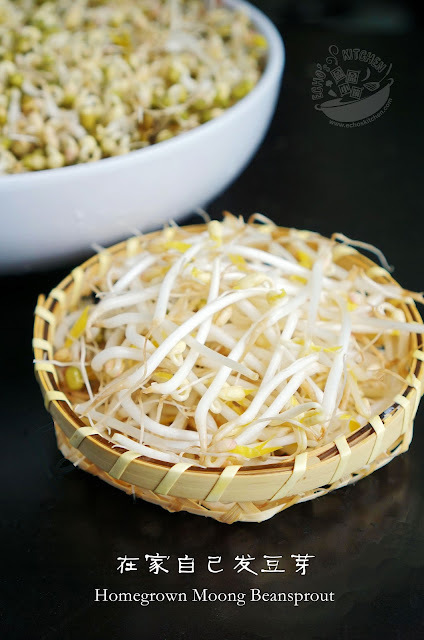 I started growing my own bean sprouts at home using an old kettle at first. I then progressed to using just a normal bowl with a lid, the lid should be slightly heavy and covers most if not all of the beans. I have since able to grow very healthy and delicious sprouts at home. 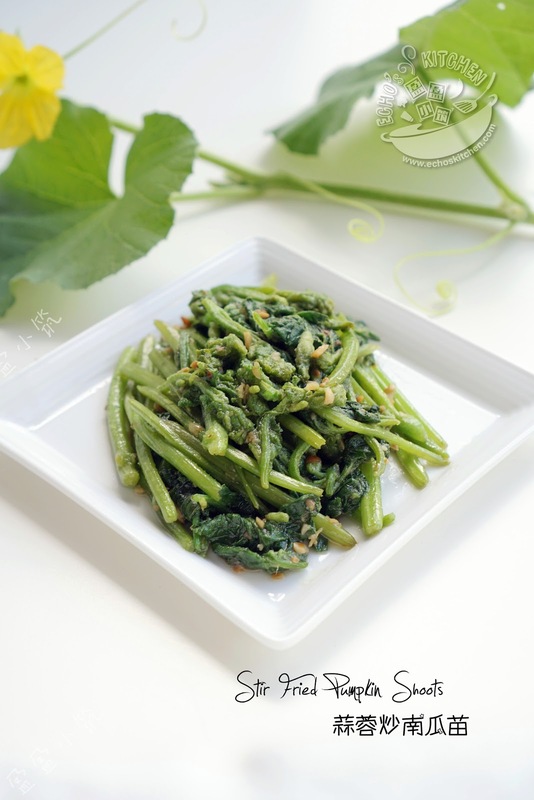 where its young leaves are extensively used as a vegetable in China. The young leaves have a floral, yet onion-like flavor. 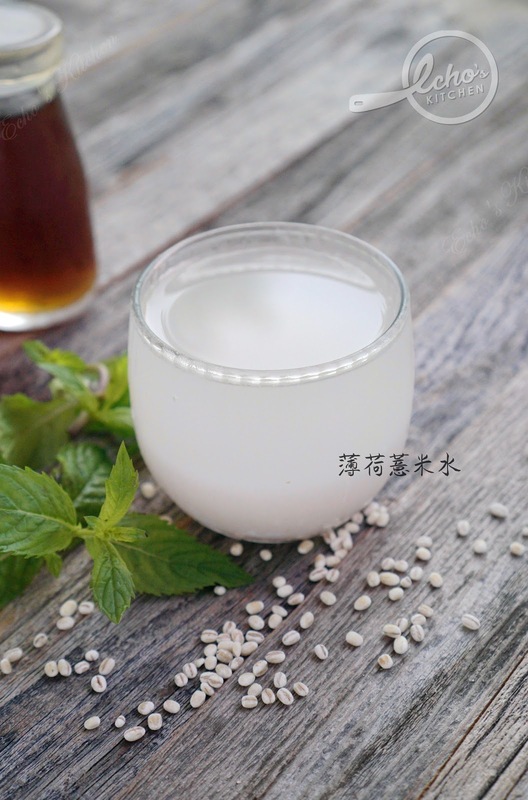 It is widely used as flavoring agent in vegetarian/vegan dishes in China. I immediately seize the opportunity and harvest a bunch of Chinese Toon from her backyard. I came home and made this Sauce which can then make into many delicious dishes later. 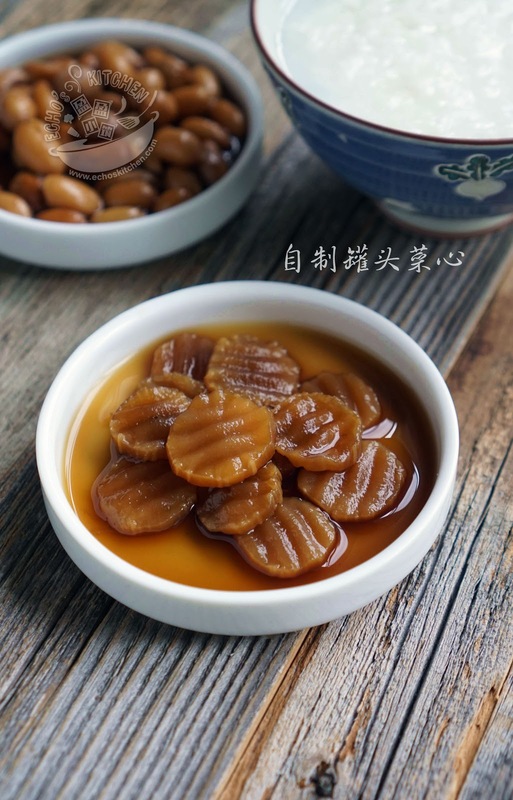 My mom saw my Bird Nest with Red Dates and Gingko and Bird Nest on Chicken Congee earlier and told me her friend likes to make bird nest with Snow Pear. 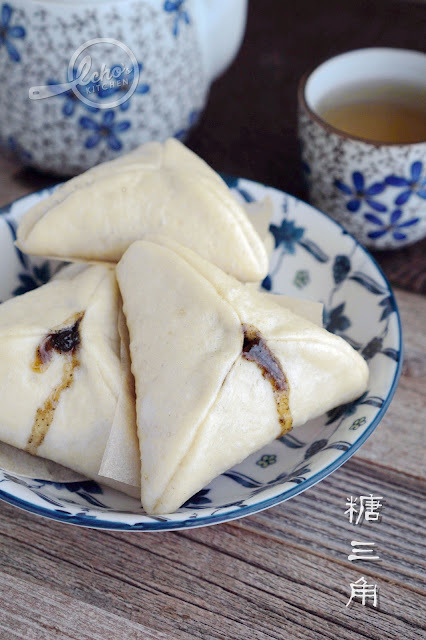 It sounded like a really good recipe and I made it few days ago and had to make it again in two days, it is really that delicious! The weather forecast is showing a 3 day continuation of hot sunny days, I make sure to take advantage of the power of nature and sun-dried a couple of snacks for us. 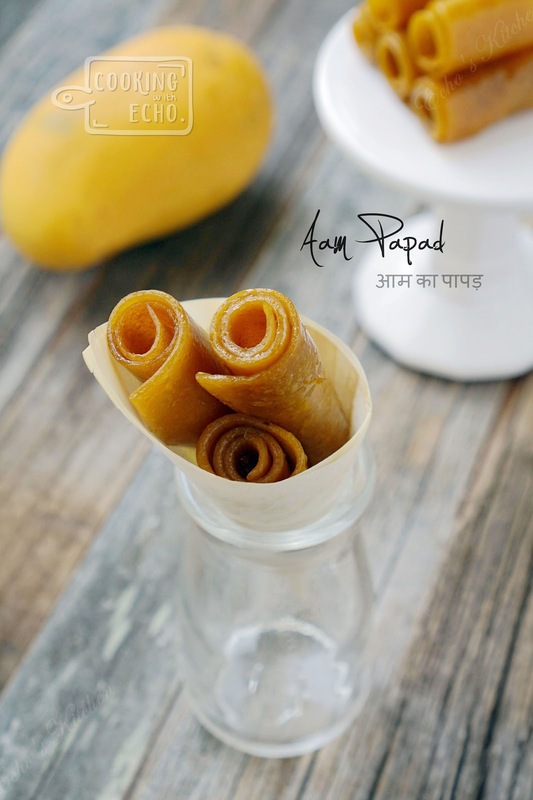 The Ataulfo mangoes I bought this time were not very sweet, maybe it is still early in the season, together with the Sun-dried Sweet Potatoes I posted earlier, I also made this Mango roll ups. 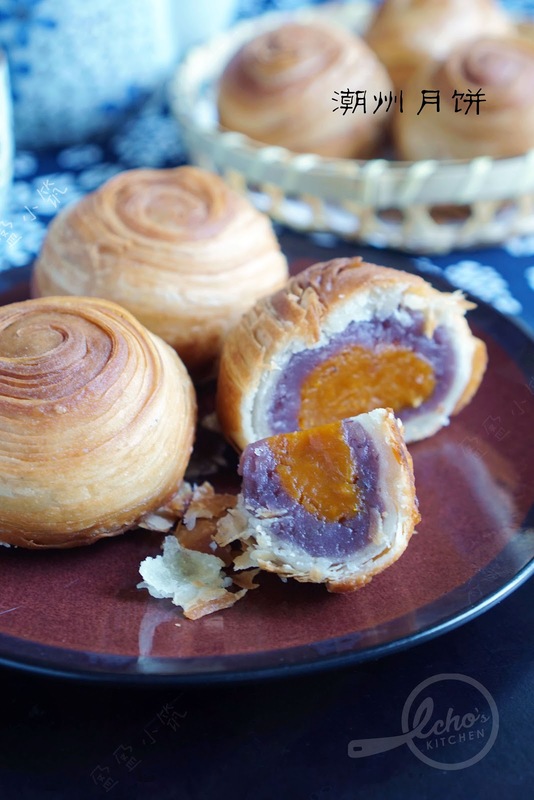 It turned out so tasty the whole family likes it! The summer came rather late this year, not until last week that we started experiencing the temperature above 90s F. Since the weather forecast is showing a 3 days continuation of hot sunny days, I make sure to take advantage of the power of nature and sun-dried a couple of snacks for us. The first one I made was this Sun-dried Sweet potatoes that is a very famous healthy snack in Fujian Province, where my ancestors are from. It took me 2 and 1/2 days and it turned out so sweet and yummy! Just like the ones that I had in Fujian years back. I made a small batch of this Jia Xing dumplings specifically for a friend from Nanjing, this is the kind of dumplings she grew up eating, I am glad that I did as it turned out so good and I am very glad to learn again one more dumplings recipe. 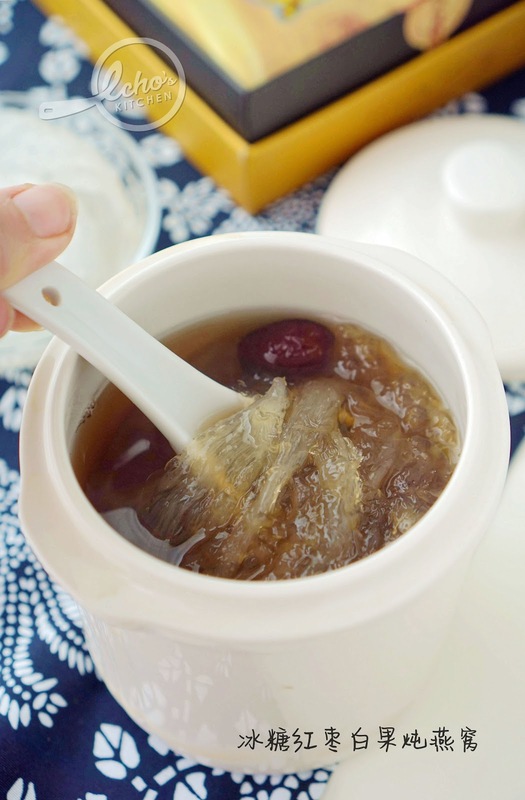 I made Bird Nest with Red Dates and Gingko earlier as dessert earlier and have a few more pieces of bird nests left. 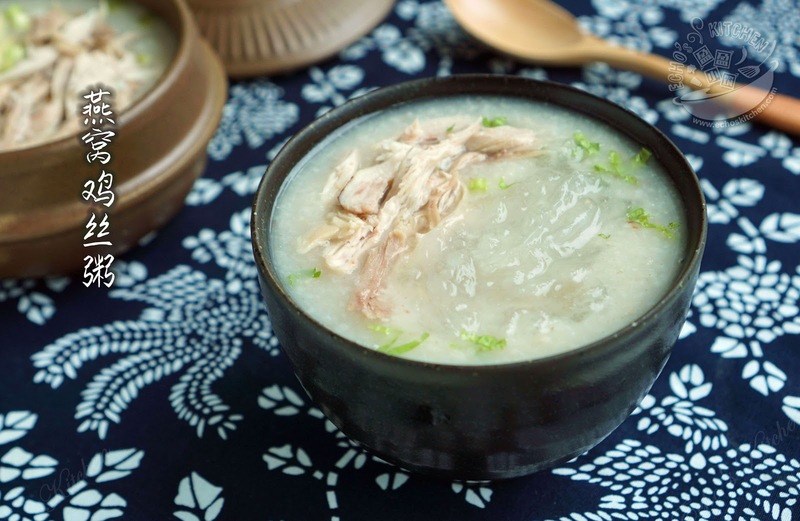 I wanted to make a savory version of bird nest soup and the thought of Chicken Congee came to my mind. Since I have some organic chicken at home, I made this congee for lunch and shared with my friend, she too agrees that it is yummy. 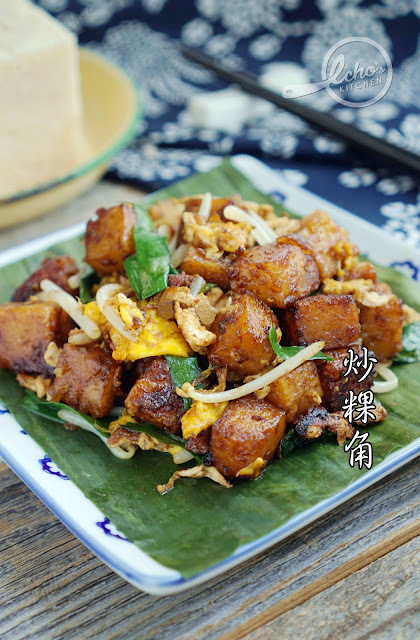 Char Kueh Kak is a very famous Penang/Teoh Chew street food. It has got its name Kuah Kak (sides of the cake) from steamed radish cake, where the cake was steamed in a round bamboo basket back in the old days. Once cut into diamond or rectangular shapes to be serve or sell in the market, the remaining sides that are left will then be cubed and made into this delicious fried Cake. Since the fried cake has become increasingly popular, plain or simple rice cake without radish is now commonly use to make this dish, thus you can also use shop bought (vietnamese) rice cake as substitute to the radish cake I used here. I learnt to identify black locust blossoms a few years back from my friend LR , the species of edible flower in China is actually called "Huai Hua" (槐花) Styphnolobium japonicum (L.). The one that we found in the woods here in the Eastern part of the USA is actually Black Locust (洋槐花）Robinia pseudoacacia. 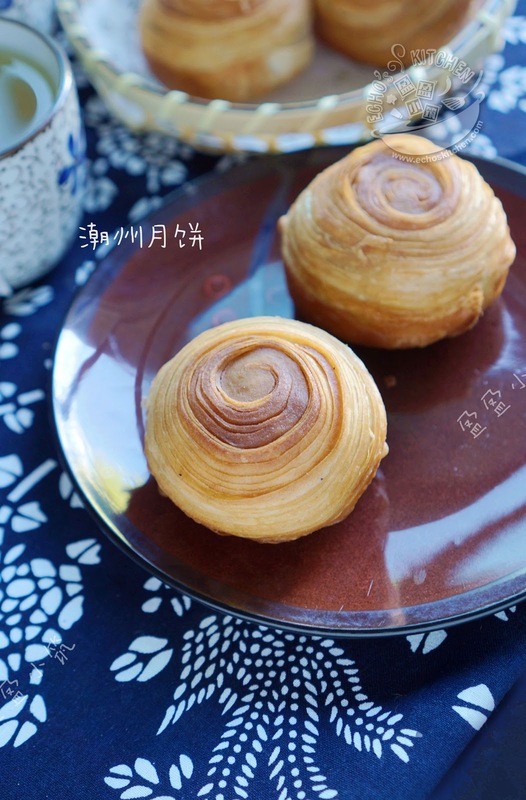 Both the blossoms are very similar in shapes and tastes. Since Black locust blossoms is widely eaten in Europe and USA as fresh salad or made into snacks or jam. 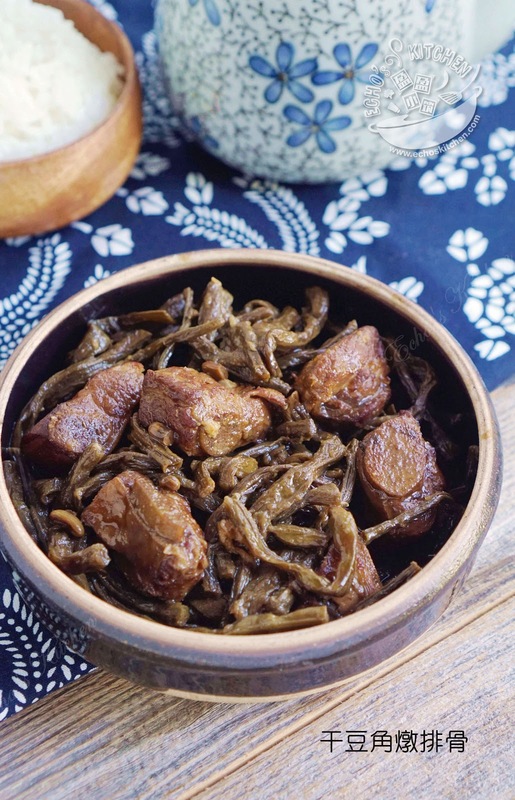 So it is almost safe to say that it can be used interchangeably with Chinese Huai Hua Styphnolobium japonicum (L.) in any recipes. 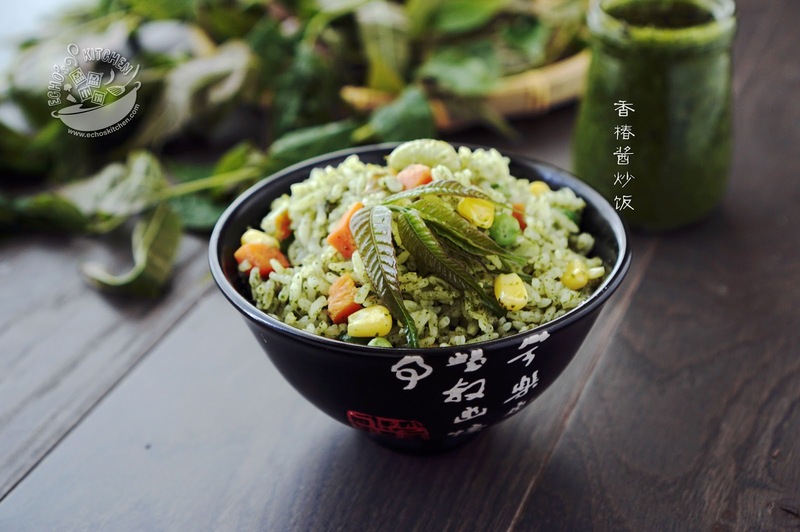 Huai hua is normally served steamed with a little wheat/corn flour and spicy sauce, a very tasty and hearty romantic way to serve flowers! 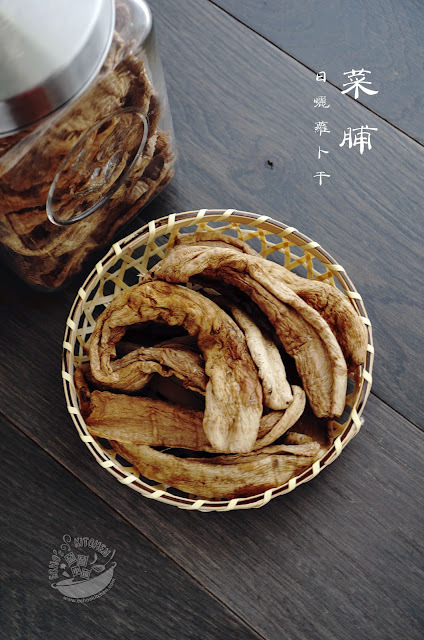 后来我在网上做了点搜索，发现中国国内吃的槐花学名叫Styphnolobium japonicum (L.) 。美东这里找到的是洋槐花 （Black Locust）Robinia pseudoacacia. 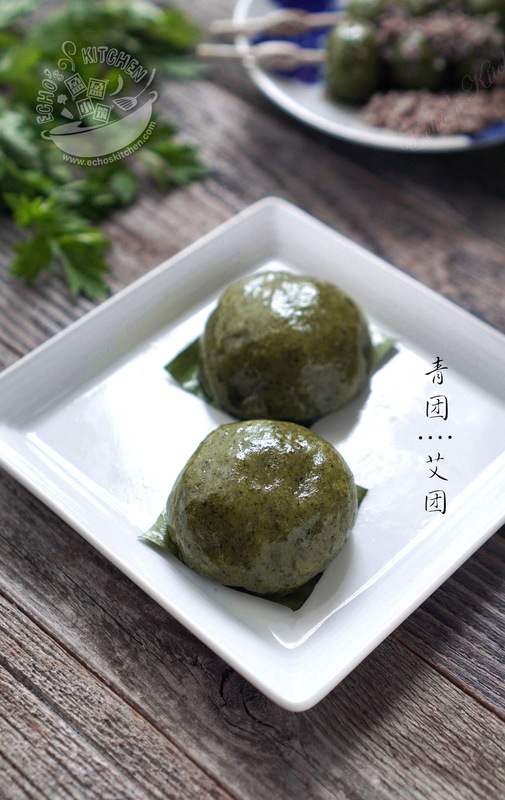 This is a true artisan steamed cake, the process of making it consist making the homemade dried radishes, followed by collecting wild mugwort from the woods, and kneading, wrapping the cakes the whole afternoon. 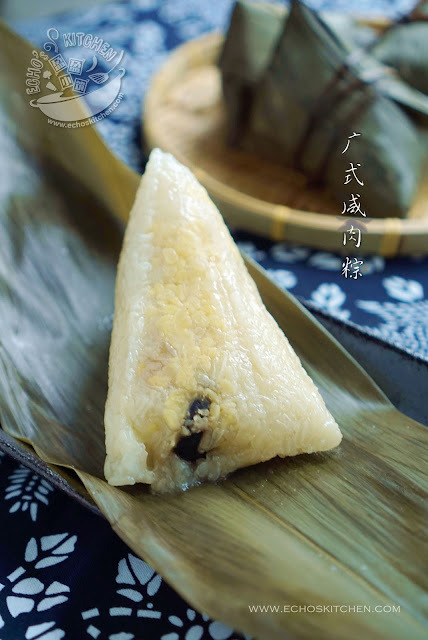 But the hard work is really worth it, this is the best Kueh I have ever had, it cannot be better though! 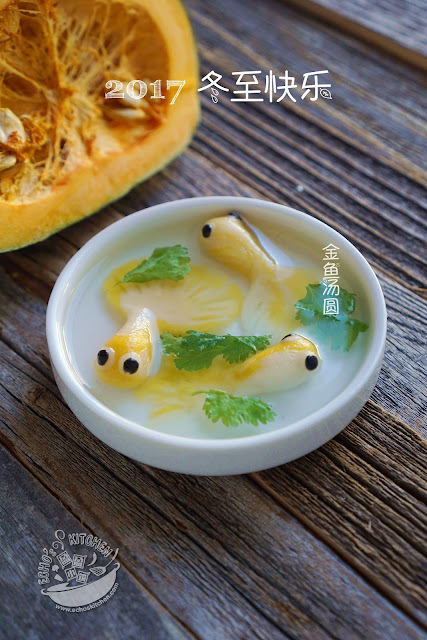 Radish is in season and it is only 29 cents a lb, I had to bring a few back to make dried radish/Cai Poh bee! 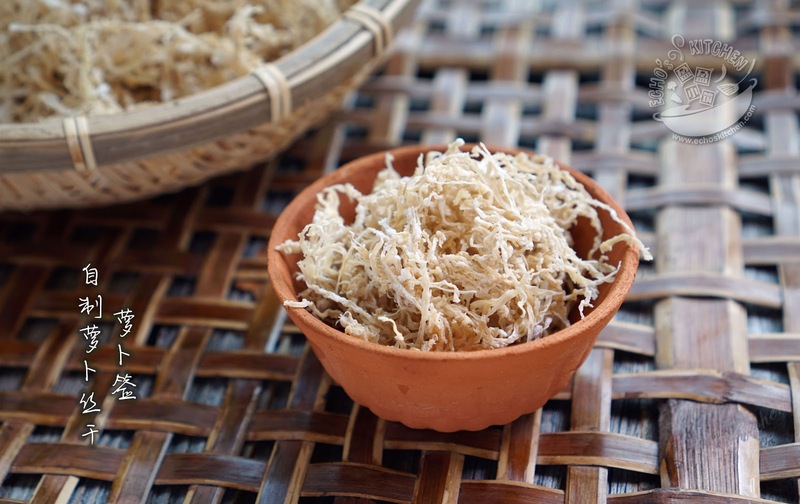 My sun-dried radish is ready in just under two good sunny days! 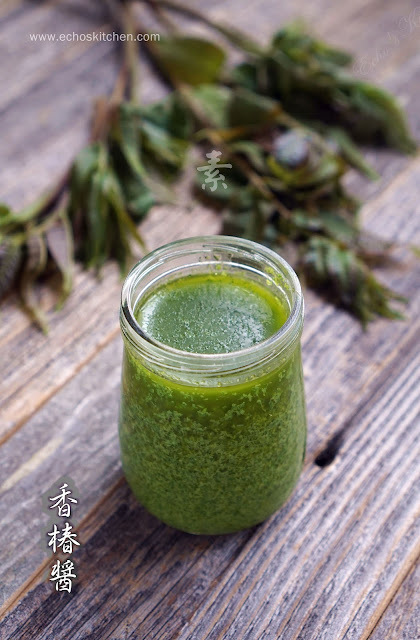 Sometimes around Qing Ming/Tomb-sweeping festival, the Chinese will collect some Chinese Mugwort (艾草）to be hanging around the door, which is believed to be able to chase away unwelcome energy. 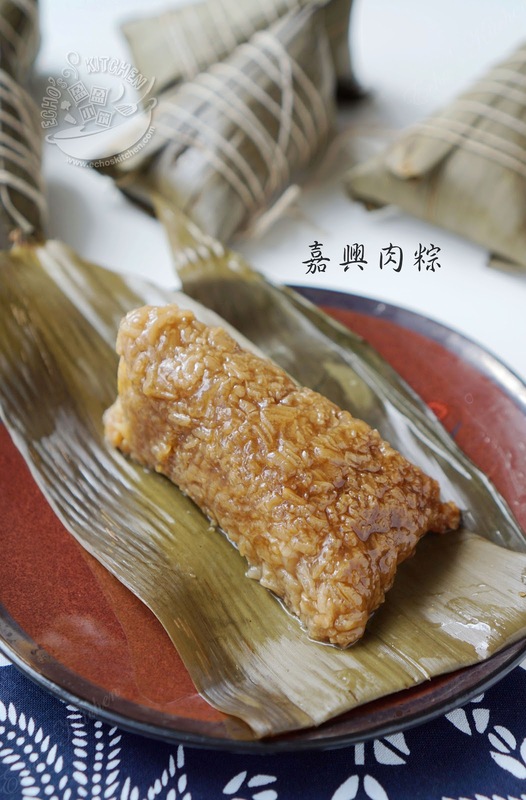 It is also the main ingredient for the Chinese steamed cake Ai Tuan/Qing Tuan （艾团/青团）eate at or around the tomb sweeping festival. My mom discovered a big patch of wild mugwort in the woods near my house during her visit few years back, she will bring back a bag full of the wild mugwort and boiled it down to be used for bath when she was feeling under the weather. I have been meaning to make Qing Tuan by using the young wild mugwort nearby this year, since it is a wild plant and I want to make sure it is 100% safe to be eaten, I have done some research and found out that the wild mugwort near my house is the species Artemisia vulgaris, or common mugwort.